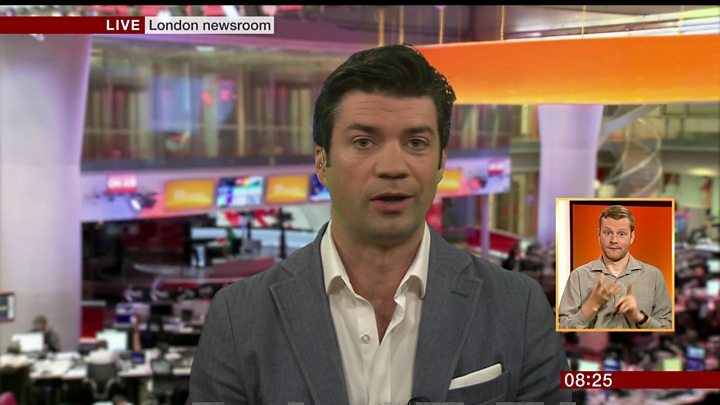 BBC news reader now wears a hearing aid. This post is from the original BBC news item. https://honiton-hearing.co.uk/wp-content/uploads/2018/07/Honiton-Hearing-centre-Ear-wax-removal.jpg 464 640 admin https://honitonnew.leecurran.co.uk/wp-content/uploads/2018/03/honitonhearinglogo.png admin2018-07-23 09:03:042018-07-23 09:03:04BBC news reader now wears a hearing aid.